The University of Houston at Sugar Land is UH, Tier One higher education in greater Fort Bend County. UH at Sugar Land welcomes students who are core-complete and ready to pursue studies in our innovative programs, or major in one of the UH programs offered here. We are industry partnered, student-centered and community inspired, serving Houston-area students with state-of-the-art facilities and flexible schedules close to home and work. The University of Houston at Sugar Land offers undergraduate, graduate and professional certificate opportunities for the students it serves. UH at Sugar Land is home to two inaugural programs in Nursing and Digital Media. Learn about other offerings in Sugar Land. Learn more about our classes and programs. UH at Sugar Land is in partnership with Wharton County Junior College. UH at Sugar Land is located in Fort Bend County, one of the most diverse counties in the country. Read more about our history in Sugar Land and Fort Bend County. Our campus spans 270 acres near the Brazos River. Plan a campus tour or visit on your own. Parking and Transportation discussed future parking plans and new plans for fall 2019 with the campus community. 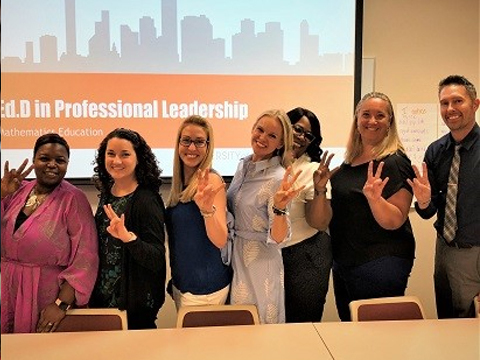 Educators in Houston and the Fort Bend County region can advance their expertise and careers in math education through a new doctoral program at the University of Houston. 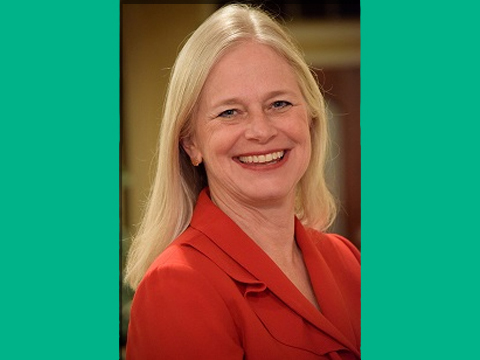 The College of Education now offers an Executive Ed.D. in professional leadership – mathematics education at the Sugar Land location. The University Speech, Language and Hearing Clinic: A United Way Agency has expanded its services to include a Post-Stroke Communication Group at the Sugar Land location. This group therapy program is appropriate for individuals living with the loss of communication skills following a stroke who are no longer eligible for hospital-based rehabilitation services. 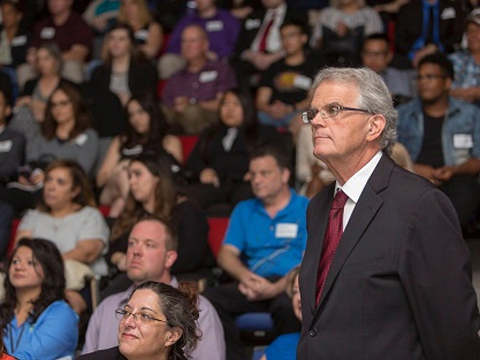 Professor Jerry Waite, program coordinator of the University of Houston College of Technology Digital Media Program, is celebrating his 50th year in the printing industry. It’s a career that started in the photolithography program at Don Bosco Technical High School in Rosemead, California. Traditional letterpress printing was still king, but photolithography was quickly becoming dominant. The University of Houston College of Nursing will debut a new program in fall 2019. The traditional Bachelor of Science in Nursing is currently accepting applications with a deadline of April 1, 2019. We spoke to Professor and Founding Dean Kathryn Tart about this addition to their growing program offerings. 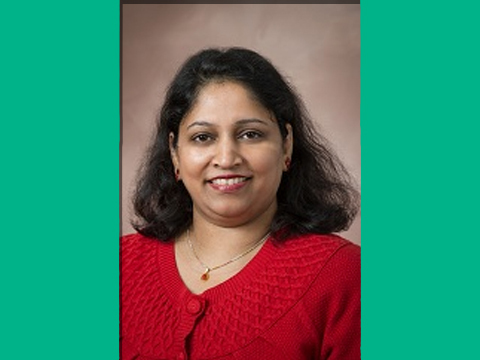 Shainy Varghese, associate professor in the University of Houston College of Nursing, heard similar stories from parents of teenagers at her clinic: When given a higher dose of vitamin D than that in traditional vitamins, the teens’ moods improved. “Everyone gets 24 hours each day. 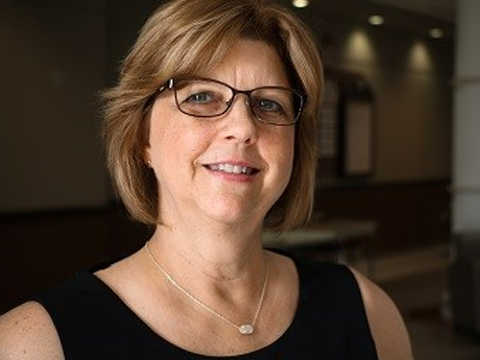 How will you spend those hours to get the most out of your life?” Sonya Wade, clinical assistant professor in the University of Houston College of Nursing, studies rest and restorative sleep. 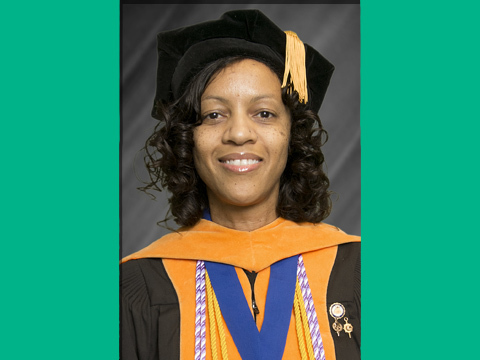 Her research, first published in the prestigious Journal of Advanced Nursing. UH at Sugar Land is growing! Watch the progress of the new UH College of Technology building, scheduled to open in fall 2019.